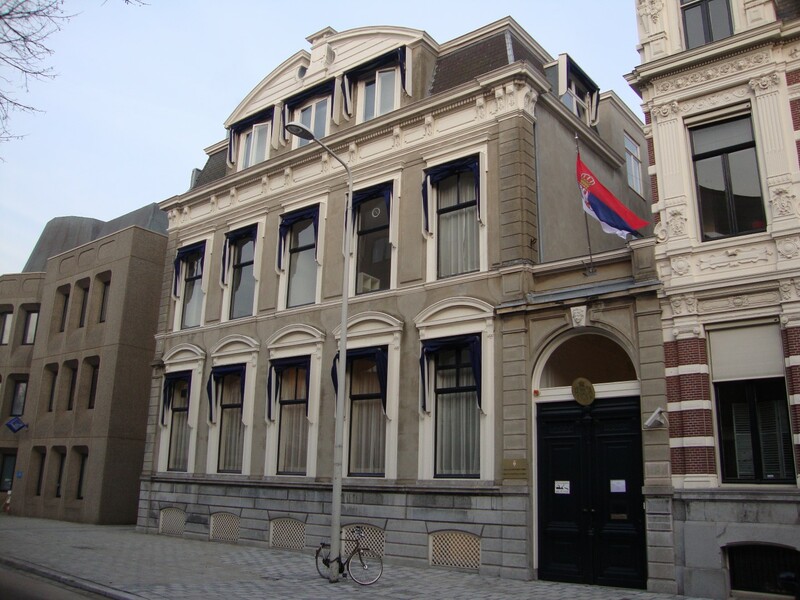 The Embassy of the Republic of Serbia will be closed on 22, 26 and 29 April and 1 and 2 May 2019. 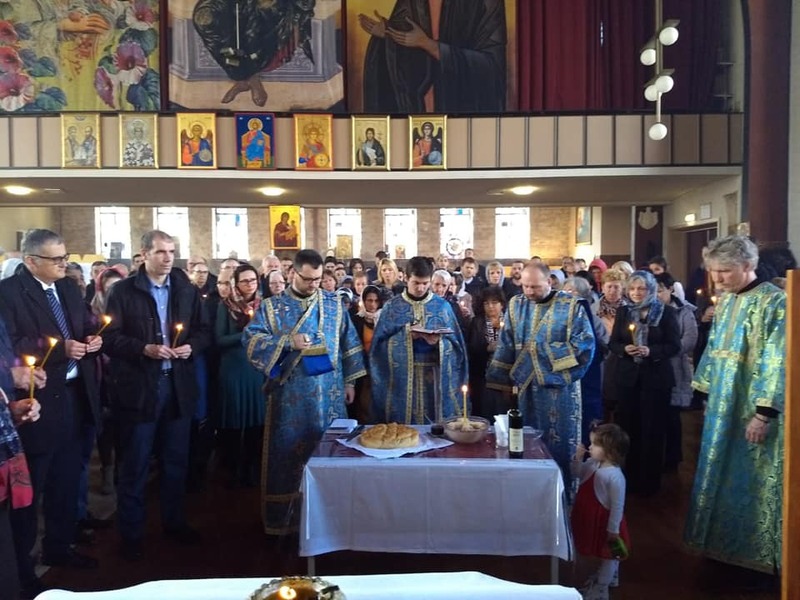 On the occasion of the 20th anniversary of the NATO bombardment of the Federal Republic of Yugoslavia, a memorial service was held in the Holy Trinity Church in Rotterdam. 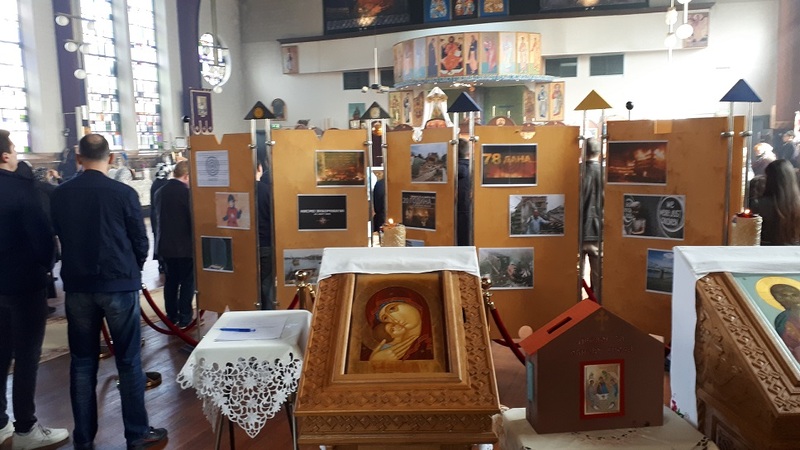 After the liturgy, an exhibition of photographs dedicated to the victims of the bombardment was held. Ambassador Petar Vico and first counsellor Bojan Kljajić represented the Embassy on this occasion. The Ministry of Foreign Affairs, the Directorate for Cooperation with the Diaspora and the Serbs in the region, has announced a competition for co-financing the projects that, by their quality, contribute to the preservation and strengthening of the relations between the home country and Serbs in the region and home countries and diaspora. The competition will be open from 13 March to 1 April 2019. All information on the competition and the application procedure can be found at http://www.dijaspora.gov.rs/uprava-za-dijasporu-konkursi/.